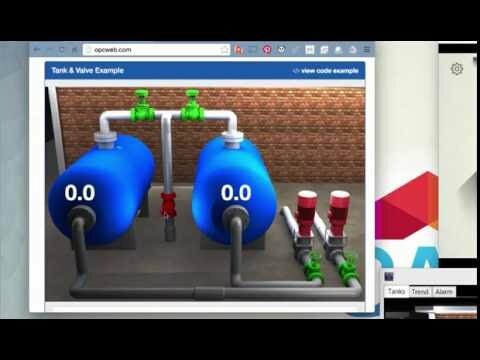 View the following video for a quick introduction to the OAS PCL interface for iOS and Android applications. Create iOS and Android Native Apps for live data read and write access. How to create HMI applications for live data for iOS and Android applications.